When it really matters, it all comes down to ideas that generate shared values. This typically requires a different than usual approach. One that truly focuses on the long term interests of our customers and the industries that we serve. Where collaboration is incentivized so that the best resources from across our organizations work together to deliver the right solutions. Where the innovation of our clients is matched by our confidence in their vision. Because when our customers succeed in this way, the results benefit everyone. Please allow us to present our organization to you. To also partner with you in your future successes as your supplier, all the while providing value to your organization. 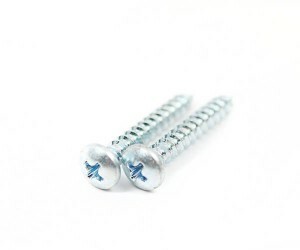 or needs to be pierced, a screw exists that will fit your need. 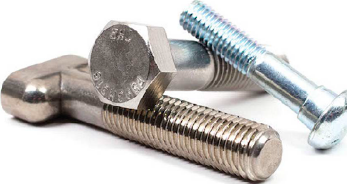 Screw products cross the largest range and depth of applications and have the most diverse mix in the fastener industry. ITP sells USS, SAE and Fender washers in multiple units of measure. 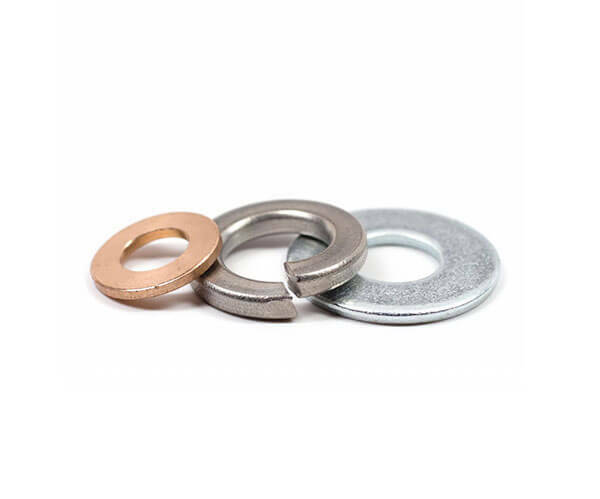 ITP can also provide special and critical tolerance washers at a very competitive cost with utilizing our diverse supply chain of local and international stamping factories. 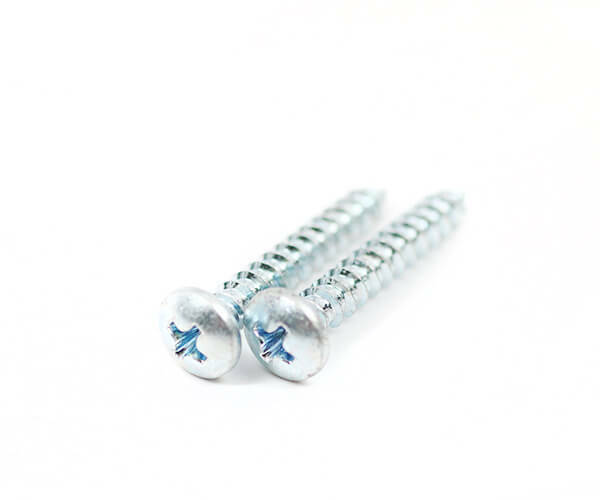 ITP can procure generic and branded Rivets. Let your ITP sales representative know what your application is and we’ll put our 250+ years of fastener experience to work for you. ITP stocks many standard lengths and finishes with a tried and true supply chain of suppliers for socket products. ITP can also provide domestic sockets, special short run production, as well as critical secondary work such as drilling, plating, painting and patching. 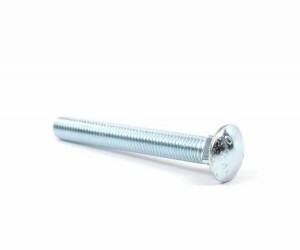 Hex lags and carriage bolts are typically and specifically used with timber or “Wood to Wood” applications. Please refer to the Product chart and utilize ITP’s depth of inventory of diameters, lengths and finishes to meet our customers needs. 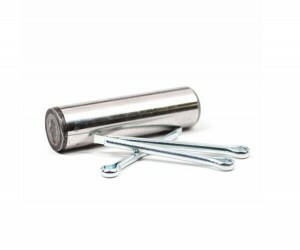 Whether you are using a cotter pin to hold an assembly in to position or a hardened alloy dowel for a hinge or shaft, ITP has the experience to find the right part for your critical application. ITP works with hundreds of suppliers and has the knowledge of where to locate hard to find material. of lean manufacturing into inventory management and replenishment. Our programs offer a variety of different methodologies to help you reduce costs by eliminating non-value added activities from your production process. 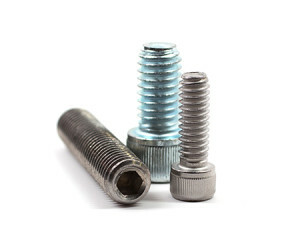 of Industrial Threaded Products. 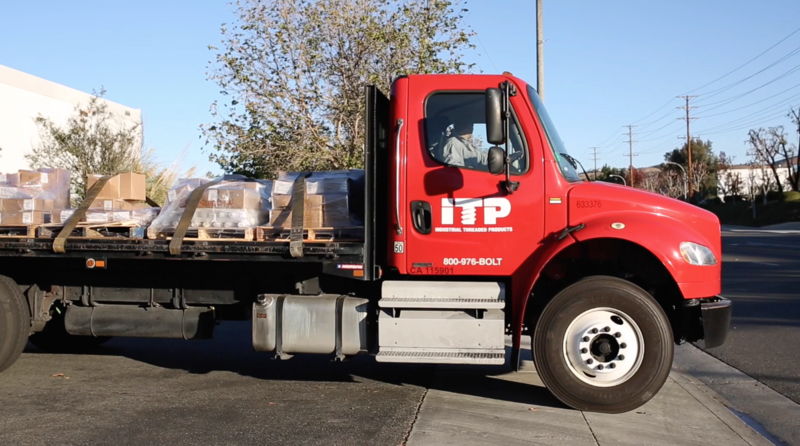 ITP stocks from ¼” through 1 ½” diameters in A307 Grade A Plain, Zinc and Hot Dipped Galvanized. 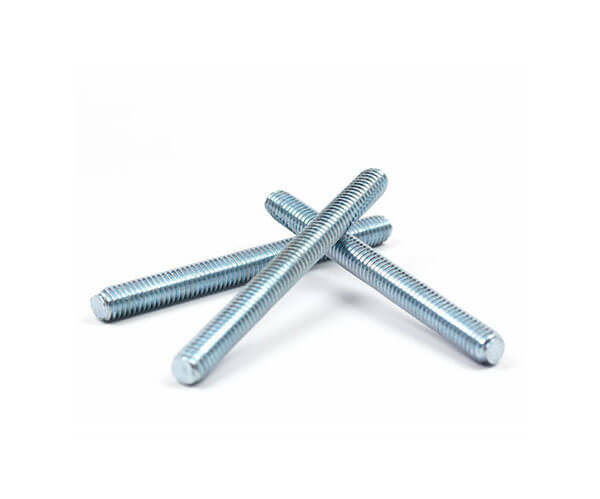 Other stocking materials include ASTM A307 Grade B, T304 Stainless Steel, T316 Stainless Steel, Grade 5 and Grade 8 materials. 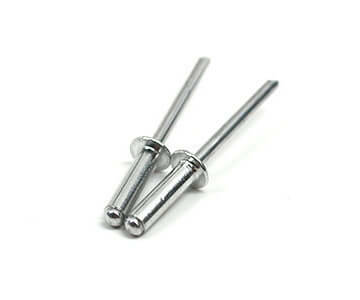 ITP is also stocking larger diameters and procuring them regular1y per our customer’s requests. in varying diameters fmm ¼” x 2″ in Plain, Zinc Plated and Hot Dipped Galvanized. 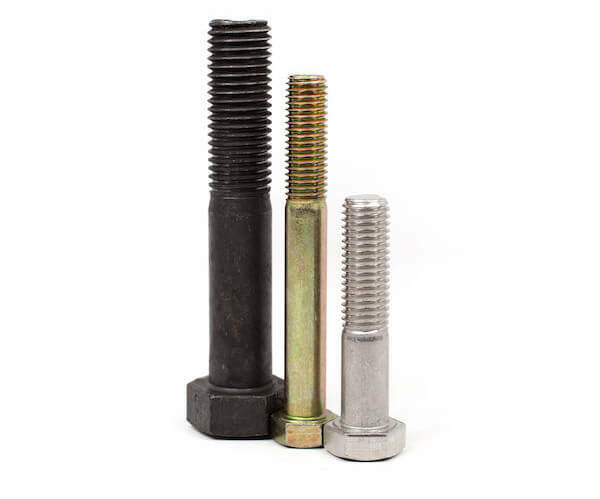 ITP also has value added services for threaded rod such as Cutting, Marking, Painting and Chamfering. 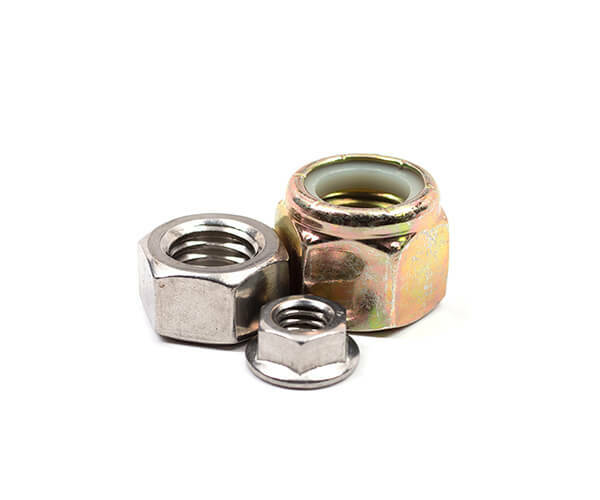 Accompanying the strength of the ITP bolting inventory is a large and comprehensive selection of Nuts. ITP inventories close to every diameter from #4 to 2½• in multiple materials and finishes. Other specialized shapes exist for certain needs, such as wing nuts for finger adjustment and captive nuts for inaccessible areas.